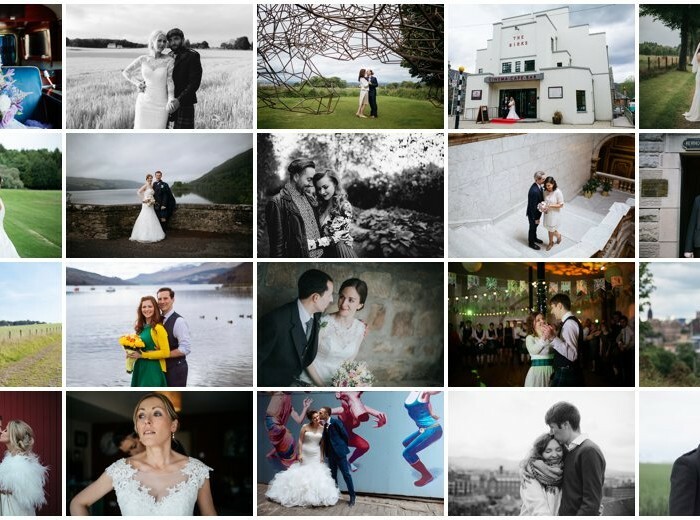 Creative Scottish wedding photographer – Braw Brides blog feature. 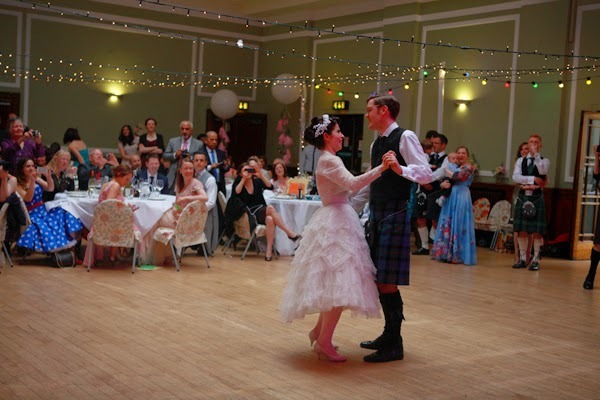 Lisa & Derek’s wedding at Mains of Taymouth. 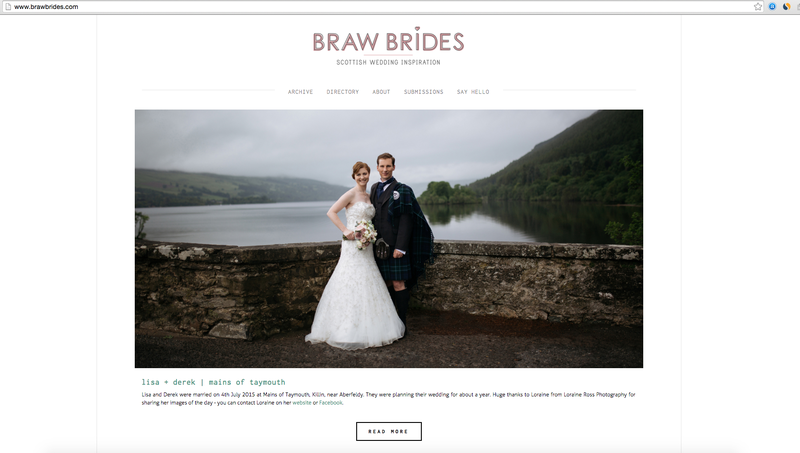 Super excited that Derek and Lisa’s wedding at the Mains of Taymouth has been featured on Braw Bribes blog which features the best of Scottish weddings and inspiration. 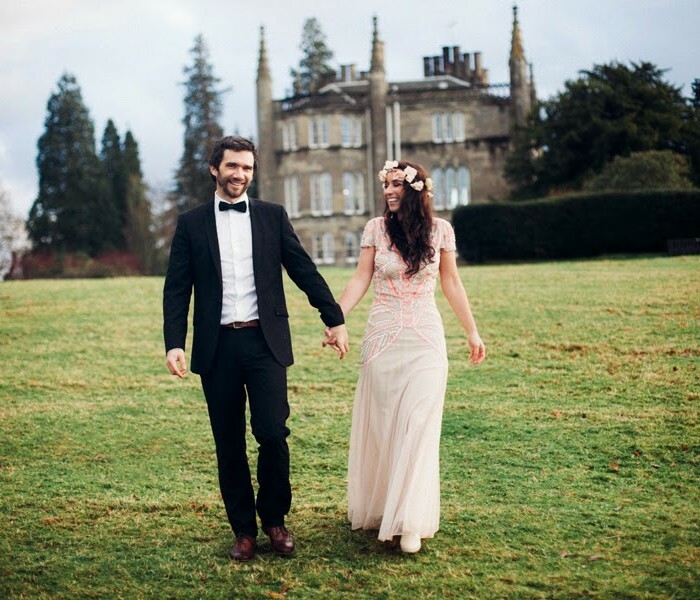 you can vire the full post by clicking here. 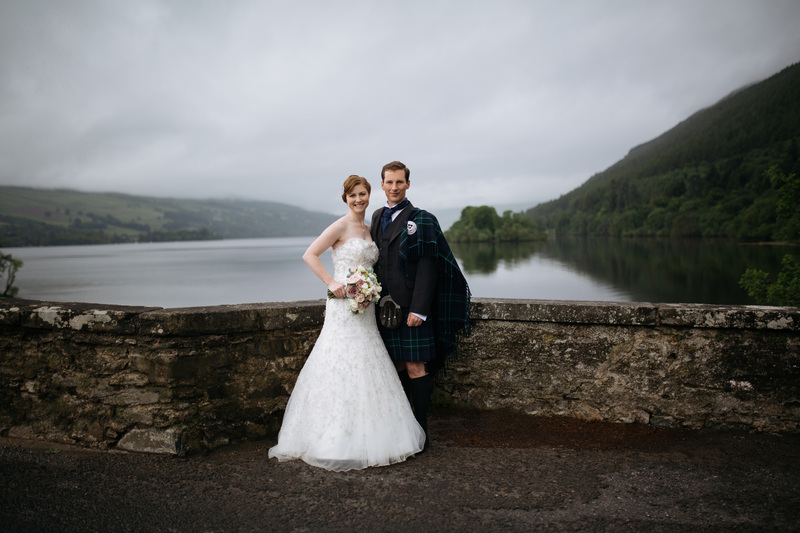 Planning a wedding in the Aberfeldy, Kenmore or Loch Tay area – I would love to hear from you.